Page Parkes Model + Talent: Page Parkes Boys At Space Center Houston! Page Parkes Boys At Space Center Houston! 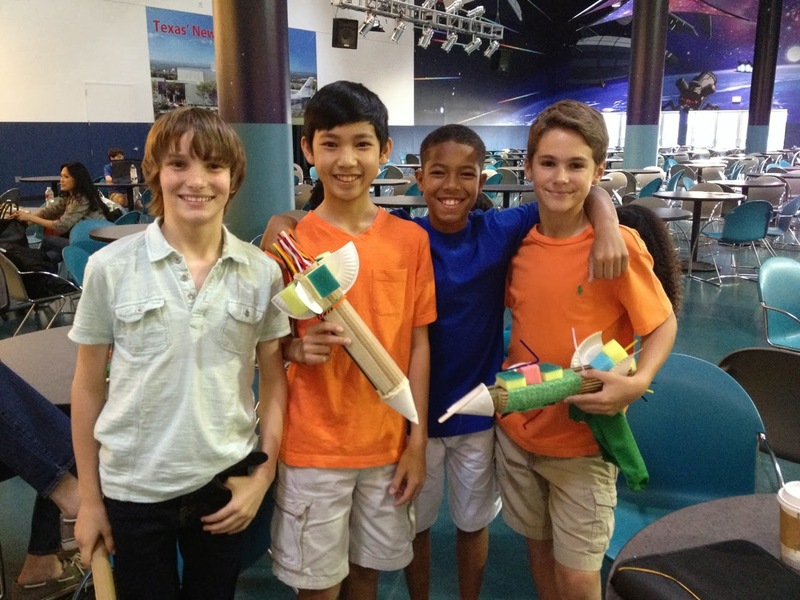 Check out our young actors and models Gabe White, Alex Huynh, Travion Williams, and Ethan Provenzano having fun on set at the Space Center Houston!